Age UK: insurance discrimination affecting older people. 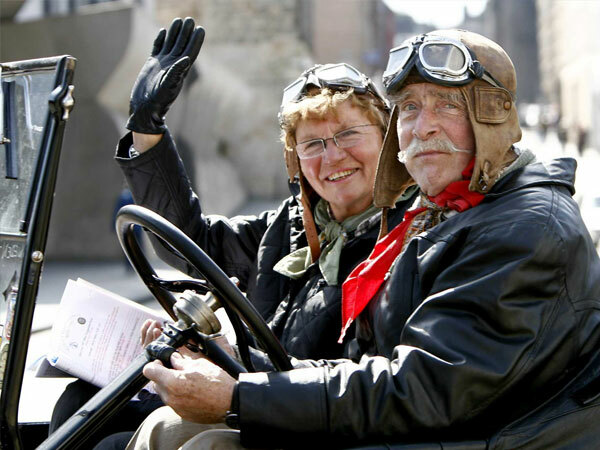 We were tasked with looking at how the UK insurance market provides for an increasingly large and healthy older age-group wishing to carry on driving and travelling often well into their 80s. Age UK is the leading charity representing older adults in Britain. The charity was concerned that the UK insurance industry discriminates against this age group. To test the incidence and nature of any discrimination we designed an innovative approach in which a large sample of older adults and a younger control group were asked to request quotes for cover from all major providers and via different channels – and record the results. We found widespread instances of cover not being offered at all, and of poorer treatment and attitudes towards older customers. Our findings were included in a compelling report demanding change that was presented to industry and Government.